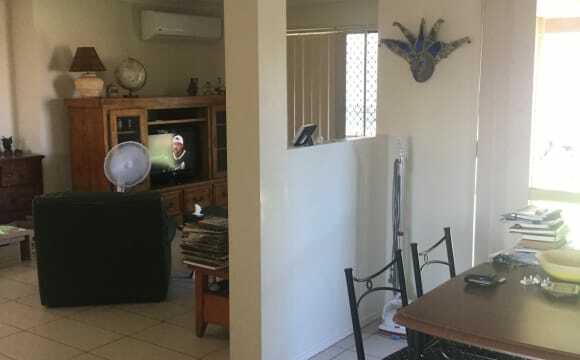 (( 2 rooms available)) **No bad rental history to be able to apply** NBN INTERNET - Renovated 3 bedroom home. 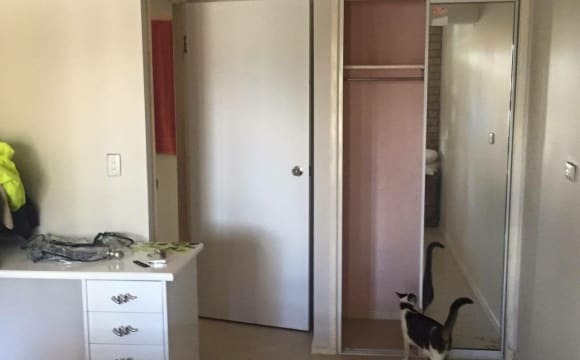 - Tiled throughout, rooms are carpeted and all have ceiling fans with remote. 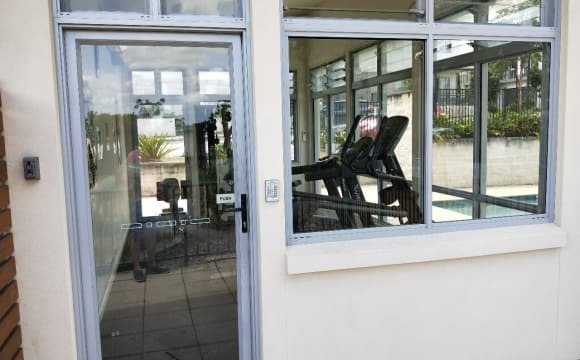 - All windows and doors are screened. - Quiet street, friendly neighbours. - Large entertaining area. - Large yard, recently re-fenced, and has an awesome Jacaranda tree!! 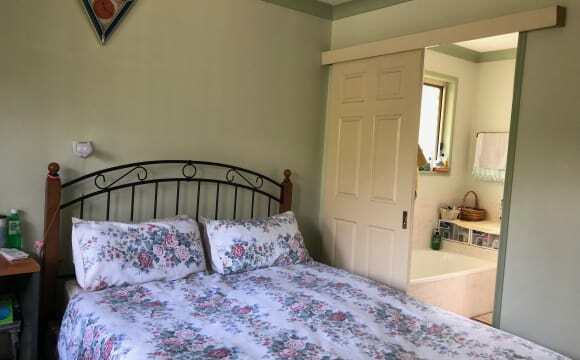 - House is partially furnished (not your room). - You will need to have your own bedroom furniture. - Couples welcome to apply (will mean change to rent details - please enquire). I am trying to find a flatmate to board with us, all furnished with one bathroom to share. 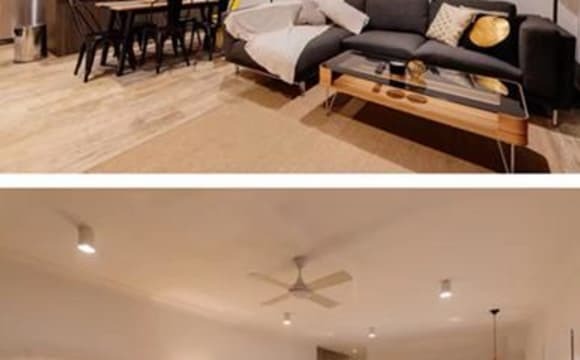 The house is a small walk to the closest bus stop and the closest shops is the 7/11 petrol station, Greenbank RSL, the local Regents Park IGA and the Grand Plaza shopping centre. It's a quite peaceful place With a good size salt water swimming pool BBQ area with a decent size patio for entertaining. There is also Gym equipment available to use. Public transport nearby. Also close enough to most major shopping centres. 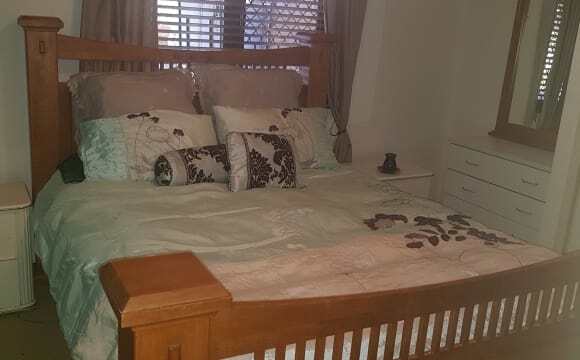 Room available 24/03/19 in huge house with lovely outdoor area and pool! Unfurnished bedroom and separate unfurnished study area available. All housemates have a bedroom and extra space as the house is so big! Electricity is split between housemates quarterly and internet and Netflix is split monthly (if interested). Bond is 4 weeks rent and rent is paid 2 weeks in advance. This spacious house is within easy walking distance of Browns Plaza, and bus stops. Please call for an inspection. The house is fully furnished with a/c and fans. As above, Netflix and wifi avail. 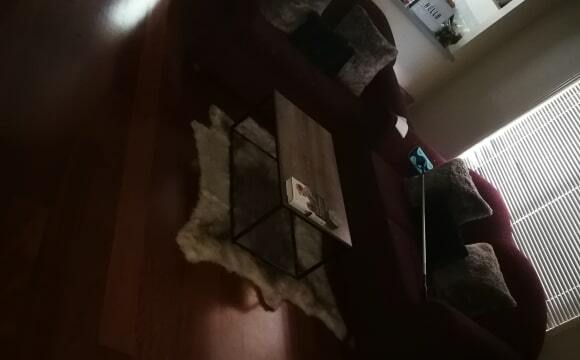 Positioned well away from the street, this spacious house is in quiet neighbourhood within walking distance to bus stop, parks, Heathwood 7/11 Oporto, restaurants, bakery, etc. and 1 km away from Logan Motorway (M2). 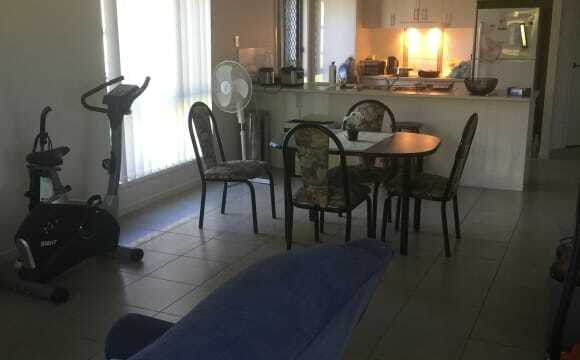 Forest Lake Shopping centre is nearby (2.7 km/ 6 min drive) and short drive (7 min) to the lake and the parklands (Exercise/ BBQ facilities) with walking tracks around the lake. 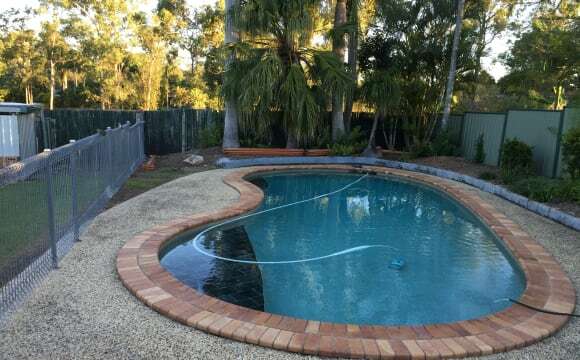 25-30 min drive to Brisbane CBD, 40-50 min drive to Gold Coast and 1 h bus ride to Brisbane city centre. We have a spacious room for rent in our 5-year-old townhouse. Includes a double bed, two bedside tables, desk, chair, closet, and ceiling fan. Plus bills included. The bathroom is next to the room and you will only share with one other female. Close walking distance to 136, 138, 140, 141, 150 and 155 buses to Griffith uni, the CBD and Browns Plains. The Calamvale marketplace, KFC and Woolworths are just 5 mins away walking. We are looking for a tidy female housemate to live with us. Please note no pets or smoking allowed. I've got a 3 year old Townhouse in Calamvale and renting out 1 of the ensuite rooms!!!! 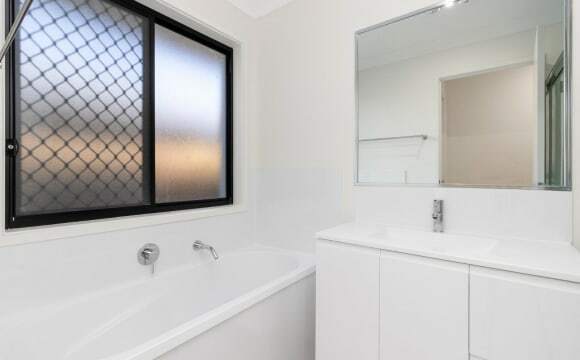 The house is a 3 bedder and EACH has its own toilets/shower room (yes, you have your own privacy) It is close to heap of amenities - a short walk to Calamvale Marketplace (Woolworths, KFC, Coffee Shops and restaurants) and bus stops which consist of 140 &amp; 150. 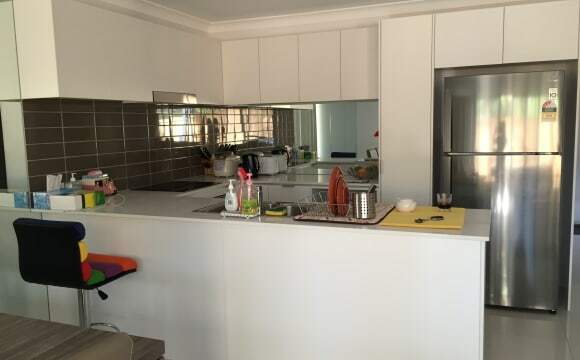 A short bus to Griffith University The main address is 10 Lakewood Avenue, Parkinson, Check the place out yourself~ Its very clean &amp; safe suburb to be in and perfect for students or full time employees looking to have their own space. Bus stop in front of house. Woolworths and shops are very close. The Woolworths and shops are one house away. Even though we live close to the shopping centre, it is very quit in the backyard. 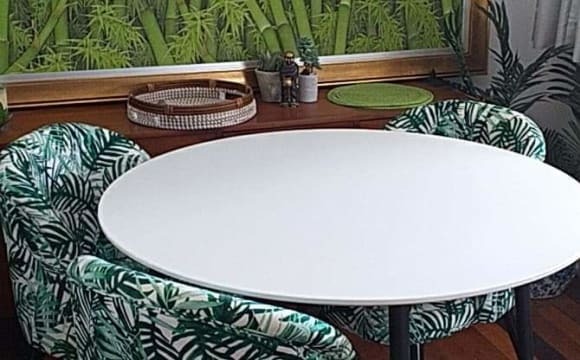 Smokers can smoke outside, there's table and seating available. Logan Hospital, Uni and TAFE are only 15 min drive away. WIFI available.